Henry Jr. brings his basketball shooting skills competition and reality show to select playgrounds, schools, and NBA cities. 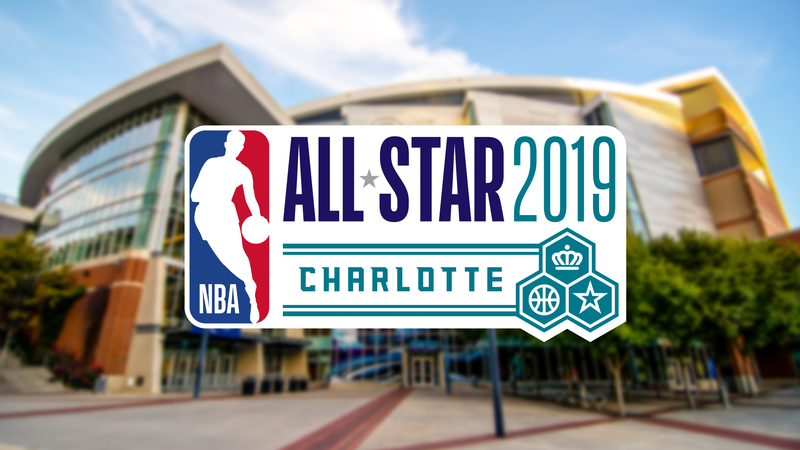 Basketball players of all ages compete to win cash, trophies, tickets to NBA games and other prizes awarded by event host and sponsor William “Henry Jr.” Thorpe, Founder and Director of UNC Walk for Health. 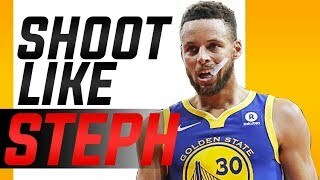 The best shooters from local contests then compete in the National Finals in February in Charlotte during the 2019 NBA All-Star Weekend. Henry Jr.’s Basketball Shooting Contest is a basketball combined events contest consisting of three shooting events. In one event players attempt to shoot baskets from five designated areas within one-minute. They score points based on the area of the court that each basket is made. The two remaining events are half-court and free-throw shooting contests with sudden elimination formats. Typically, players are invited by special invitation only. However, there are low-entry fee contests open to the public. Registration is required for prize eligibility. UNC Walk for Health is an independent volunteer organization and is not affiliated with the University of North Carolina.